book online page above thanks for looking. 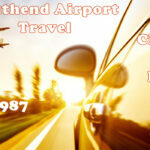 We operate round the clock car services to every London & UK airport. 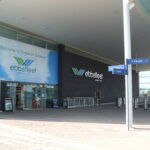 Whether you’re off on business or simply on holiday, we’ll take the stress out of getting you to & from the airport. We understand that all our customers needs differ, that’s why we offer a range of different chauffeuring services. We aim to offer leading chauffeur service throughout London and the Essex area. 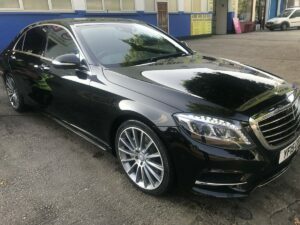 We do this by delivering outstanding services in every area of business, ensuring that all our customers get the service they deserve and are able to trust Scott’s chauffeur travel. 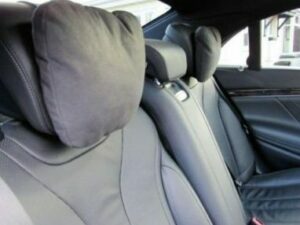 Our chauffeur driven cars are at your service 24 hours a day, 7 days a week. We are your one stop transport service, making getting around easy, whether for a single journey or a return trip. For more information on our range of transport services, fleet of executive cars and team of qualifed drivers, have a look around our website. 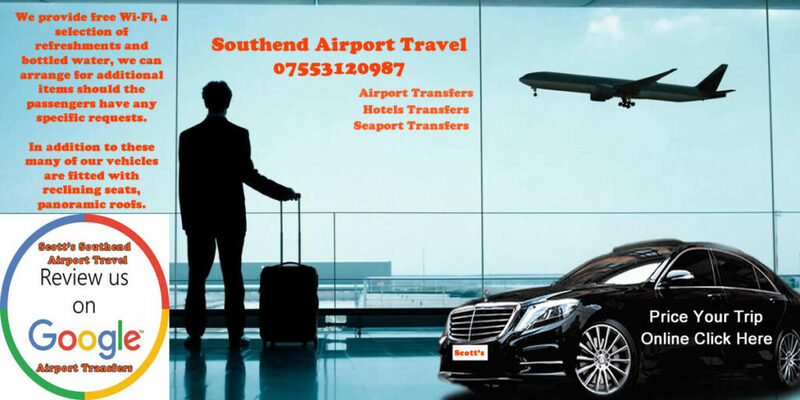 Rayleigh Transfer To Stansted Airport Rayleigh Transfer To Gatwick Airport Rayleigh Transfer To Heathrow Airport Rayleigh Transfer To City Airport Rayleigh Transfer To Luton Airport You are able to get a taxi quote for any Transfer trip to all the London airports immediately online. 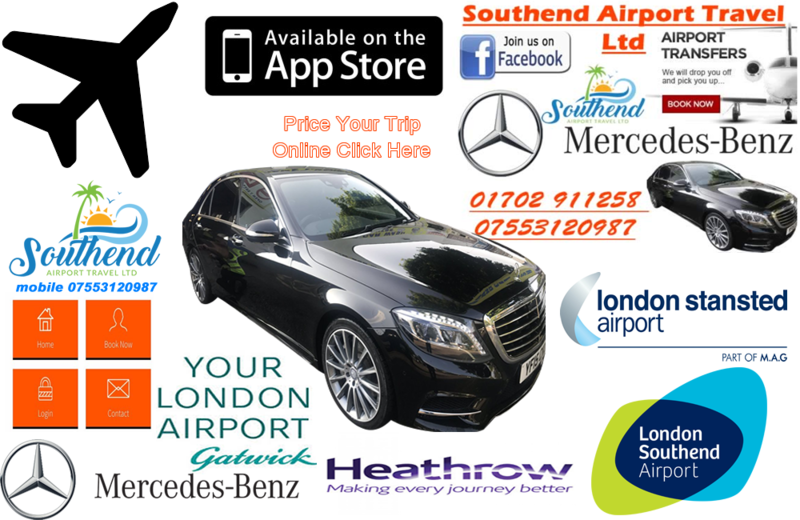 Mercedes cars for your transport services for Cruise and Ferry port terminals, Airport terminals and London Nights Out. We offer Online Booking services. 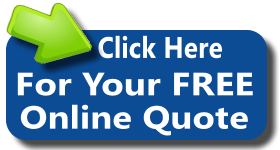 We offer a choice of payment methods, namely, by Paypal, or Bank transfer or Cash to the driver. 01702 911-258 We cover all areas including: Shoeburyness, Thorpe bay, Chalkwell, Westcliff, Rochford, Hockley, Ashingdon, Southchurch. We believe that how you arrive on your great day is very important. 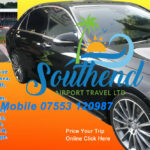 That’s why Southendairporttravel have a fleet of Mercedes, including S Class and Vitto. Our wedding cars are fitted to the highest specification and can be dressed for your special day with any colour ribbon possible. Call the No.1 wedding car company in London today! Amaze all your guests ! Whatever your leisure activities are, why not start them off with an Scott,s Travel journey? Putting the individual needs of our clients at the heart of our services, Scott,s Trvel is leading the way in chauffeur driven travel around London ,Kent and Essex By providing fully tailored services to suit your needs we pride ourselves in the delivery of personal but very professional services by a experienced team of highly reliable, polite, trustworthy drivers .. We believe in reliability, professionalism and total flexibility whatever your needs, whether it be two or three hours, full days or regular contracts. We aim to provide you with an experience that our competitors cannot equal in terms of superior quality service and value for money.